In our minds, there can only be one Jimmy associated with Drake. Namely Jimmy Brooks, the wheelchair-bound character the rapper once played on Degrassi: The Next Generation. 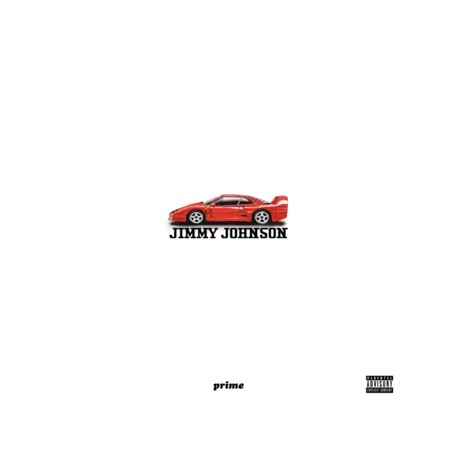 That said, a new Jimmy has found his way into Drake's circle — the OVO Sound-signed Jimmy Johnson, who just released a new mixtape. Red Ferrari offers up 10 tracks that certainly mesh well with OVO's discography, from Johnson's half-sung/half-rapped delivery to the atmospheric beats to his insistence on referring to Toronto as "the 6." Listen to Red Ferrari below.